Surrounded by cliffs, form a small stall very welcoming protected by Fort of Paimogo, ideal for families and fishermen. 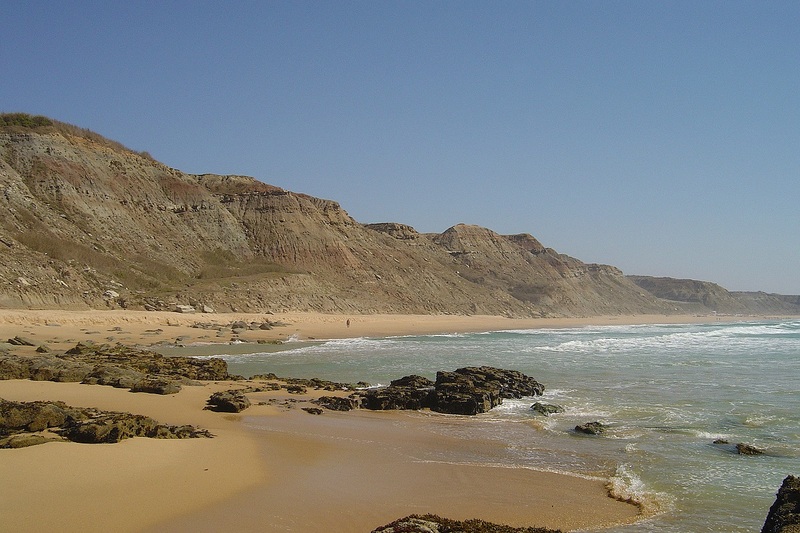 Access is via the road of Paimogo that goes to north coming from Praia da Areia Branca. Wrapped in cliffs with fossils of dinosaurs. 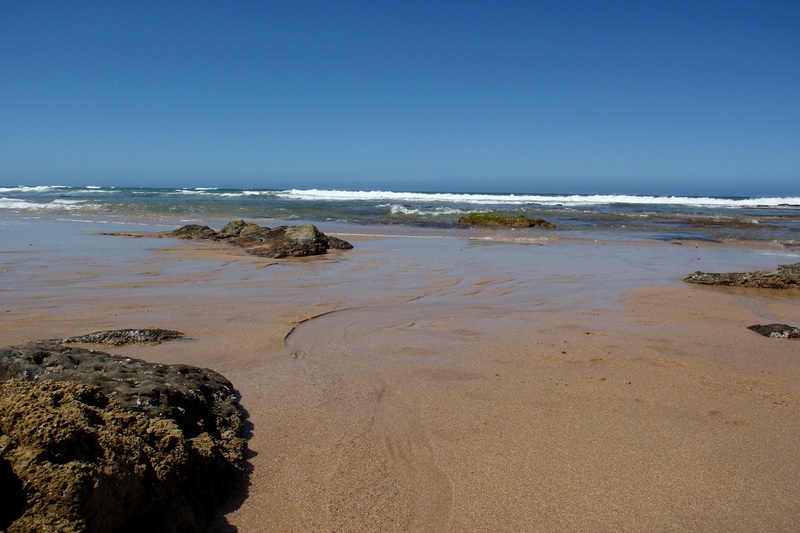 Tranquil Beach, ideal for families and for those who enjoy the contact with nature, attended also by fans of sport fishing. 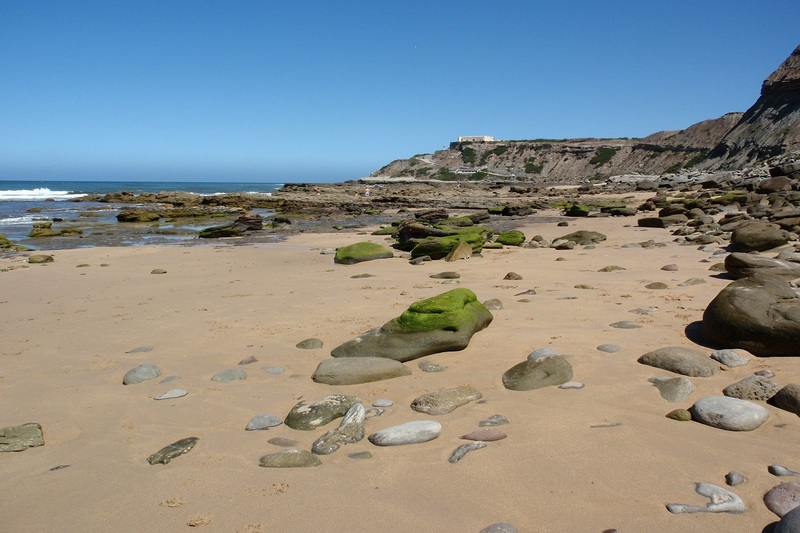 Rocky beach, a little isolated, rich in iodine and marine life, ideal for those seeking refuge and tranquility, must be visited preferably during low tide. Much appreciated by fans of diving and sport fishing. 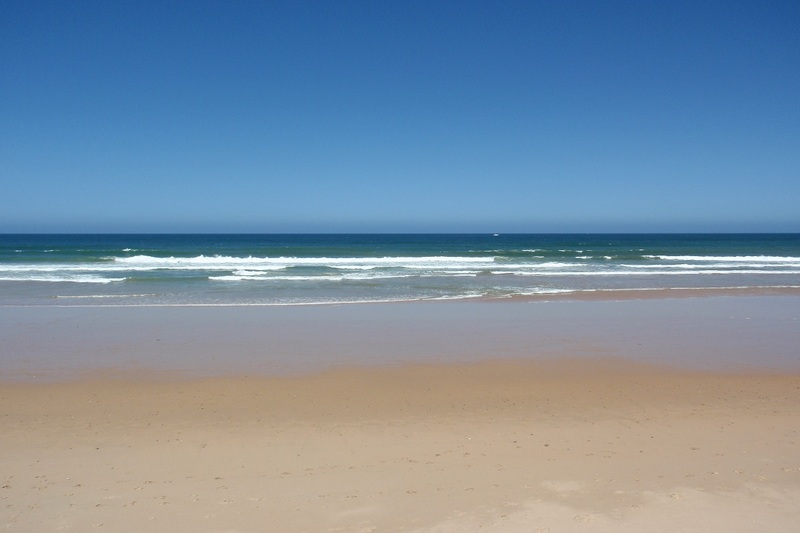 The access is made by the Praia da Areia Branca beach north direction. 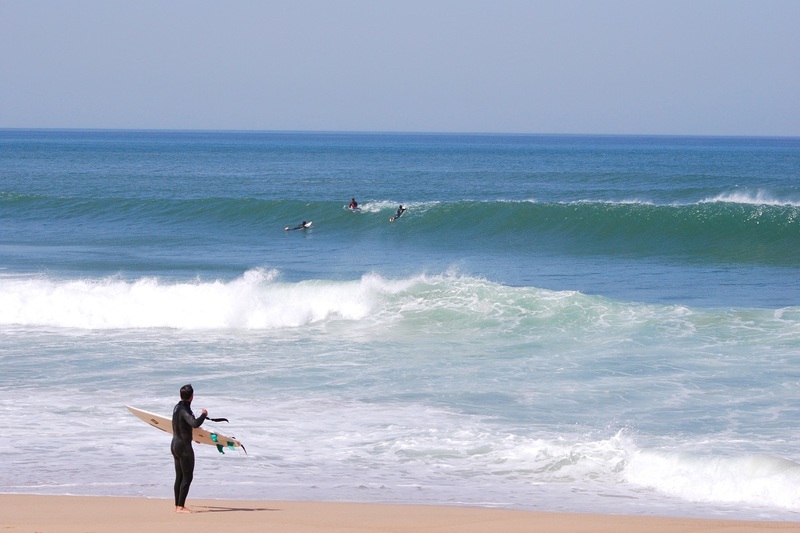 Beach of fine sand, point of reference in the region, with good structures, attended mainly by young people and practitioners surfing, ideal for those looking for entertainment and fun. Walking along the beach with restaurants and bars which animate the nights with bands and great music. 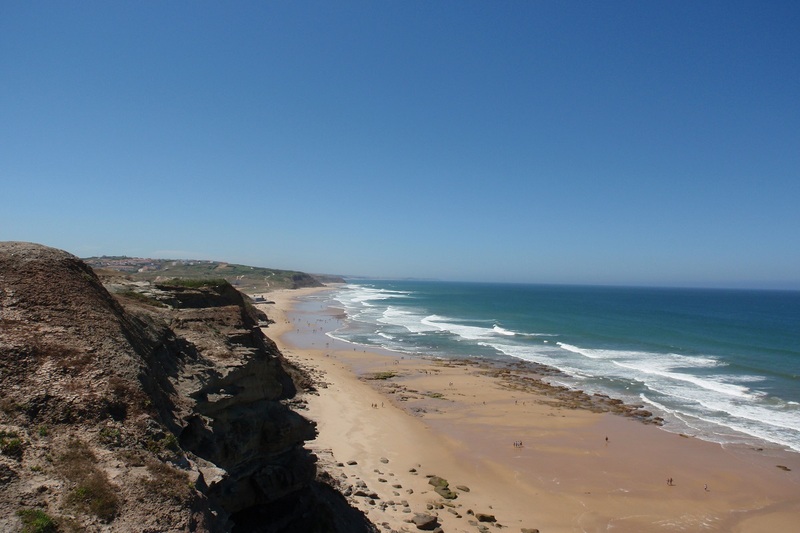 Located at 5km from Lourinhã, the access is made from the A8 direction to Peniche. Characterized by surroundings mountains of sand, it has two holiday camps. The scene of national events of surfing is much frequented by surfers, features a bar/restaurant with terrace right by the beach. The access is done directly by the Lourinhã, along the cycle path. 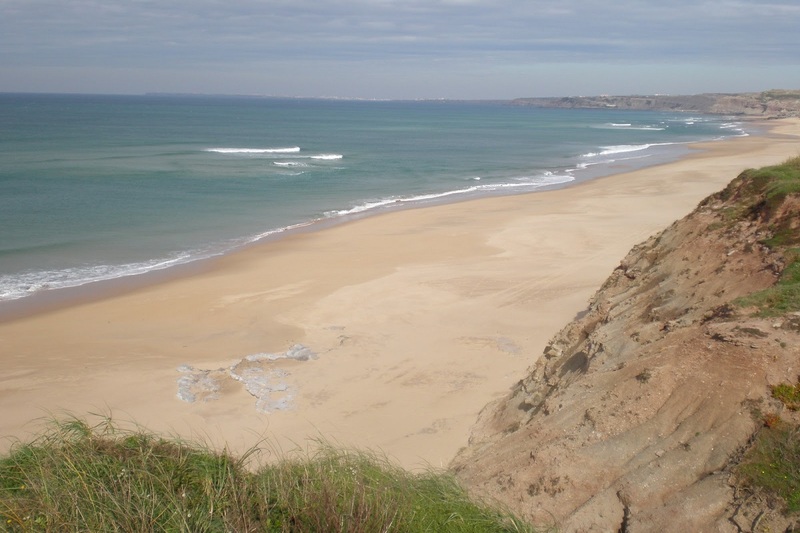 Extensive sandy beach invites to long walks by the sea, great for sunbathers and water sports. The access is done by Montoito. Peaceful and quiet, ideal for resting. With its small area it is much frequented by the local population. It has a large pool of seafood and a panoramic restaurant is very well-known very appreciated by the variety of seafood. The access is made by the village of Atalaia. 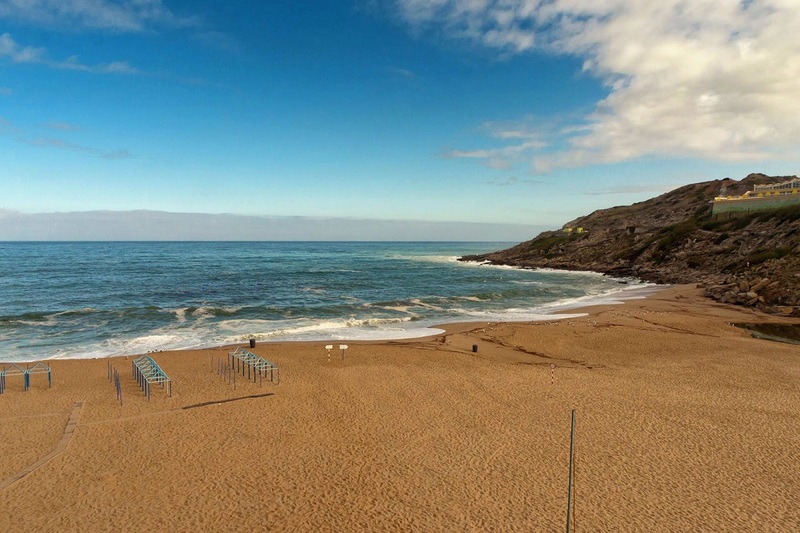 Situated in a village of fishermen, small harbor of refuge, wrapped in great cliffs, with numerous restaurants and traditional feast of the sea with garraiada on the beach. Carved into the rocks has two small natural pools of salt water. Very well known also by the discoveries of dinosaur fossils. Access is made by the town of Ribamar. Beach of extensive sandy beach and clear waters, much sought after by the richness in iodine, is clipped between the cliffs. 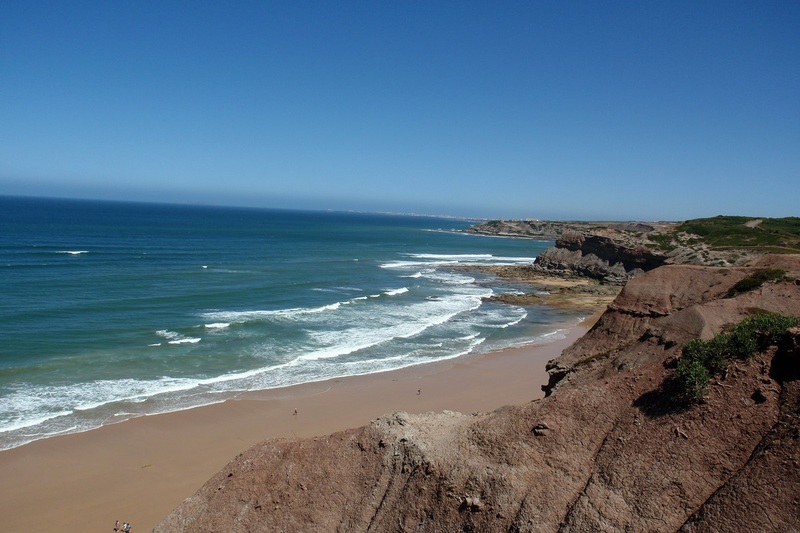 For the nature lovers who enjoy hiking can climb the cliff and enjoy the magnificent scenery over the sea.